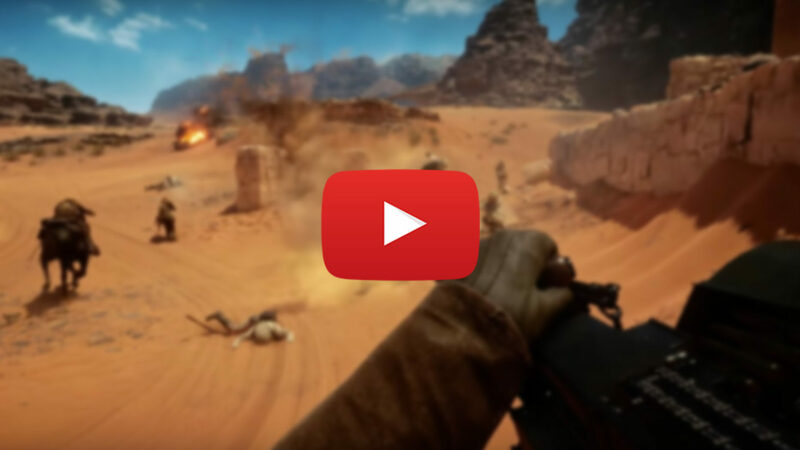 GamesCom Battlefield 1 Videos – You Like? Battlefield 1 is finally yanking us out of the overly tired world of Modern Warfare and dishing up something a little different by being set in a sort of exaggerated World War 1. We love the idea, and have been big fans of Battlefield since the very beginning, and last night some new gameplay videos dropped as well as a new gameplay trailer (that actually looks like a gameplay trailer and not just a bunch of bullshot sequences). We got them all up for you in one place, so check em out and then let us know if you like them or think its looking more like Meh-ttlefield.